Lil Nas X has broken Drake’s long standing record for the highest number of streams in a single week in the United States. The young singer-rapper’s single ‘Old Town Road’ has been in the news for the past couple of months, thanks to the explosive reach it has had on social media, especially Tik Tok. It was controversial too — Billboard took it off their Country charts last month after determining that it didn’t fit there. The song hit the number 1 spot of the Billboard Hot 100 last week, partly thanks to the official remix where he enlisted Country veteran Billy Ray Cyrus. 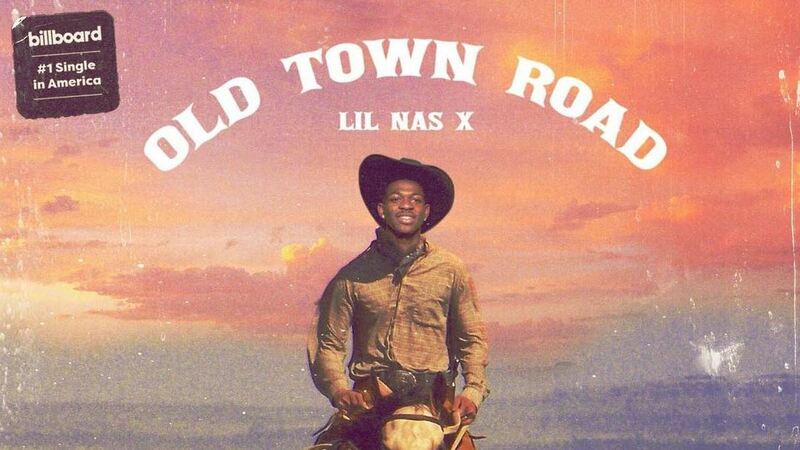 ‘Old Town Road’ of course stays at that spot this week as well but it achieves something incredible. The song has accumulated more than 143 million streams this week alone, comfortably breaking the previous record held by Drake’s smash single ‘n My Feelings’ (116 million) last year. With the song streaming at a crazy speed, experts project that it will remain at the #1 position of Hot 100 for several weeks.